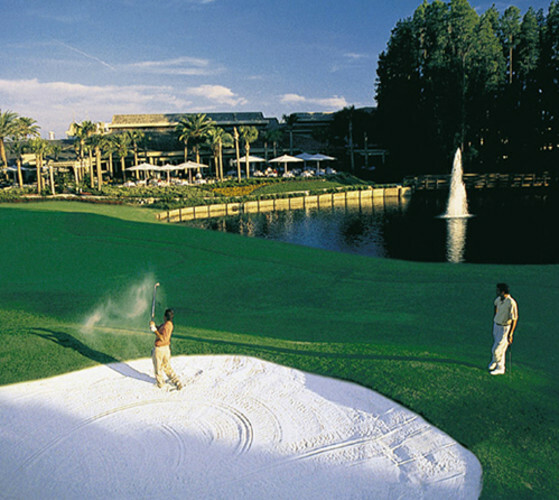 Award-winning, 480-acre golf, tennis, spa, and meeting resort 30 miles north of Tampa International Airport with two golf courses, 45 tennis courts, 800 rooms and suites, four restaurants and more. Cancellation Policy: Cancellation must be received 72 hours prior to the arrival for complete deposit refund. Cancellation within on e week will forfeit the deposit. Food & Beverage: Three restaurants from poolside casual to prime aged beef steakhouse. 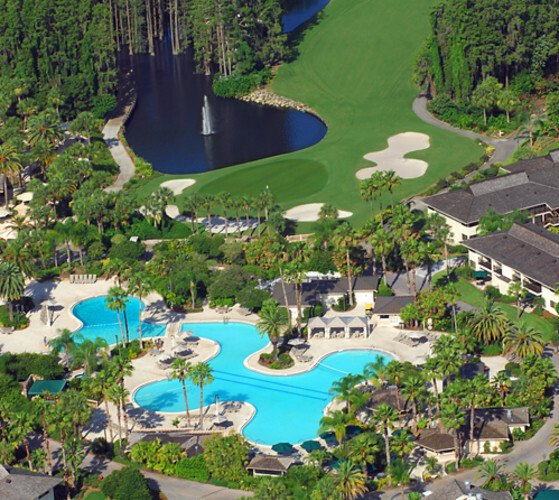 Other Amenities: Half-million gallon superpool, two Arnold Palmer signature golf courses, 45 tennis courts in every grand slam surface, European-syle spa, fitness center and much more.